Fortunately, many of the world's most important wildlife refuges are protected by the sheer remoteness and inaccessability. There are no roads in much of south-east Alaska, no hotels along Siberia's 'Forgotten Coast', and access to many of New Zealand's sub-Antartic islands is by permit only. Long many it last! Each year Naturetrek exclusively charters a variety of vessels (ranging from 12 - 116 berth) to some of our favourite cruise destinations worldwide. 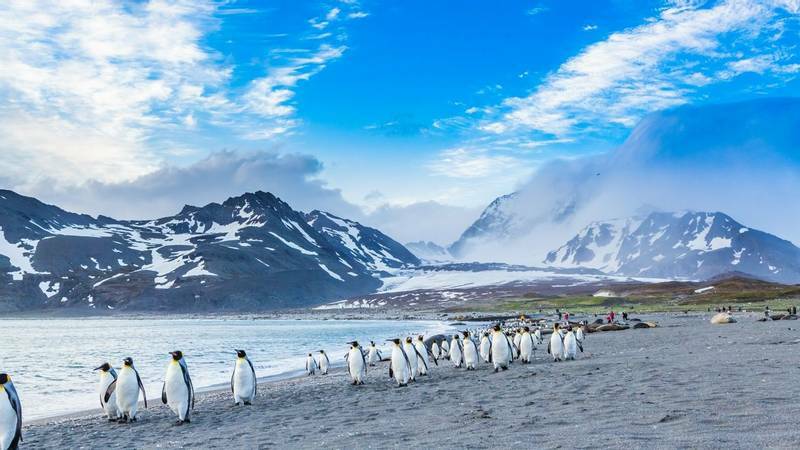 These Islands are home to worlds largest concentration to seabirds. 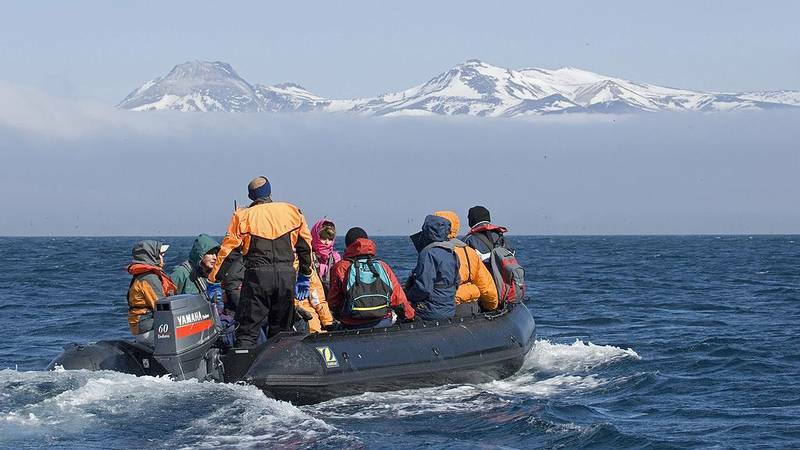 Millions of penguins, albatrosses, shearwaters and petrels return to these isolated outposts each southern summer to breed, converging to create one of the most magnificent wildlife spectacles to be found in either hemisphere. South-east Alaska, also known as the Alaskan Panhandle, is a narrow strip of mountains, islands, glaciers, fjords and waterways that is sandwiched between British Columbia, in Canada, and the Pacific Ocean. 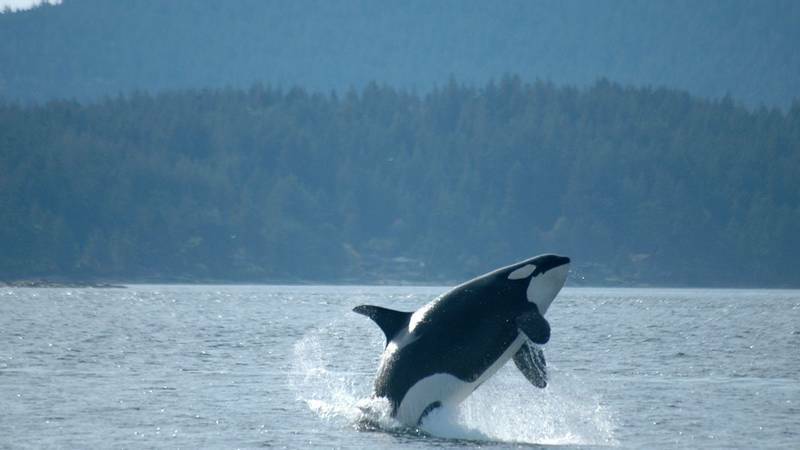 You will go in search of exciting mammals such as Black and Grizzly Bears, Wolves, Orcas, Humpback Whales plus a whide variety of birds and other wildlife. One of the last true wildernesses on Earth, this inaccessible region can only really be reached from the sea. The 1,250km of Pacific coastline along the Kamchatka Peninsula is dotted with smoking snow-capped volcanos, virgin forests and pristine tundra is home to tufted and horned Puffins and the rare Red-legged Kittiwake. We hope to see Pacific Walrus and ghostly white Belugas, before our cruise comes to its conclusion in Anadyr.